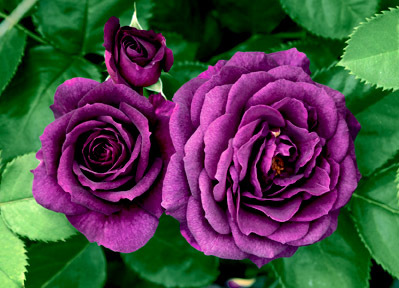 Ebb Tide is just one of the many wonderful floribunda roses we’re offering this year. The color is a smoked deep-plum purple. Intense fragrance. 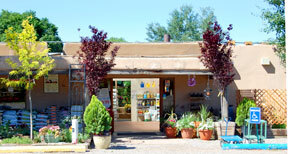 Get the complete list of what’s available on our Roses page. Distinguishing Characteristics: Medium sized flowers often more compact in habit, medium length stems.